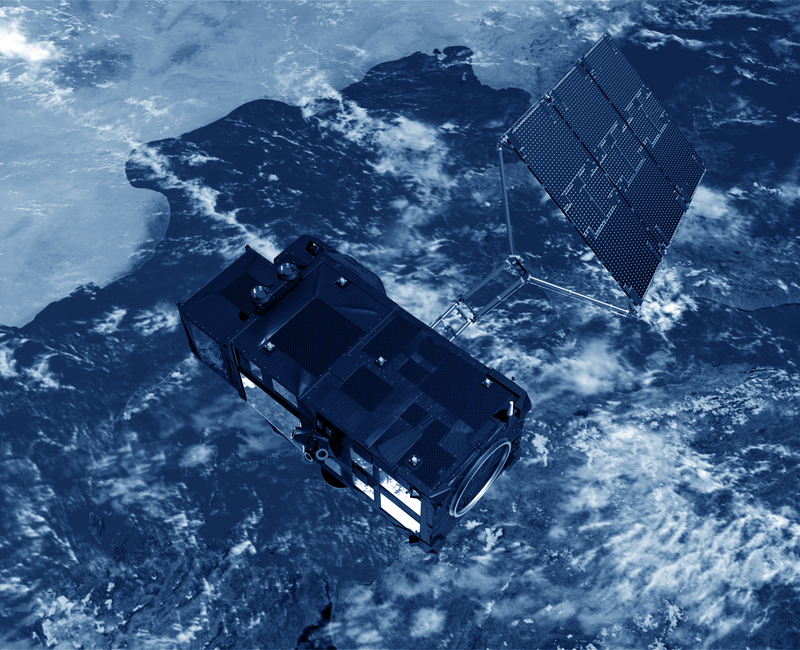 Jason-2 is taking over and continuing the missions of Topex/Poseidon and Jason-1, in the framework of a cooperation between CNES, NASA, Eumetsat and NOAA. It carries the same kind of payload as its two predecessors for a high-precision altimetry mission: a Poseidon-class altimeter, a radiometer and three location systems. The orbit is also identical. The Jason-2 payload includes the next generation of Poseidon altimeter (Poseidon-3, with the same general characteristics as Poseidon-2, but with a lower instrument noise and an algorithm enabling better tracking over land and ice), and the DORIS location system. The accuracy should be about 2.5 cm for the altimeter measurements.